An autopsy on Prince’s body was completed on Friday in Minnesota but the cause of his death won’t be available for weeks. The autopsy was performed in Ramsey, Minnesota at the Midwest Medical Examiner’s Office. It took four hours. Complete results could take weeks, according to medical officials who previously said they “will not release information until the exam is complete and all results are obtained,” per CNN. On April 21, Prince was found dead, at age 57, in an elevator in his Paisley Park studio in Chanhassen, Minnesota. Olson also noted, “He was collapsed inside the elevator” and that Prince was last seen at about 8 p.m. (CT) on Wednesday night in Paisley Park. 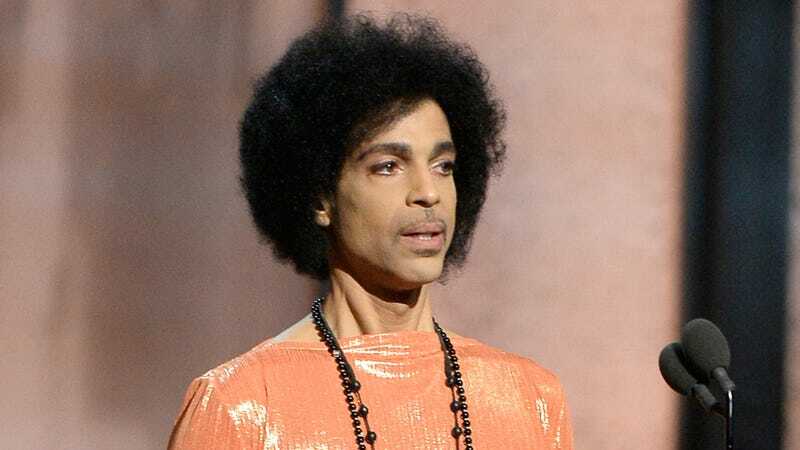 TMZ reported that Prince was treated for a drug overdose days before his death, after his plane made an emergency landing in Moline, Illinois. The site released a photo of Prince reportedly leaving a Walgreens near his home earlier this week. Medical officials are still investigating and compiling Prince’s medical records. Martha Weaver, a spokesperson for the Midwest Medical Examiner’s Office, says the autopsy “was a very meticulous exam” and that the results are pending lab results. Additionally, Olson says they’re “unaware” if Prince has a will or what will happen with his property.